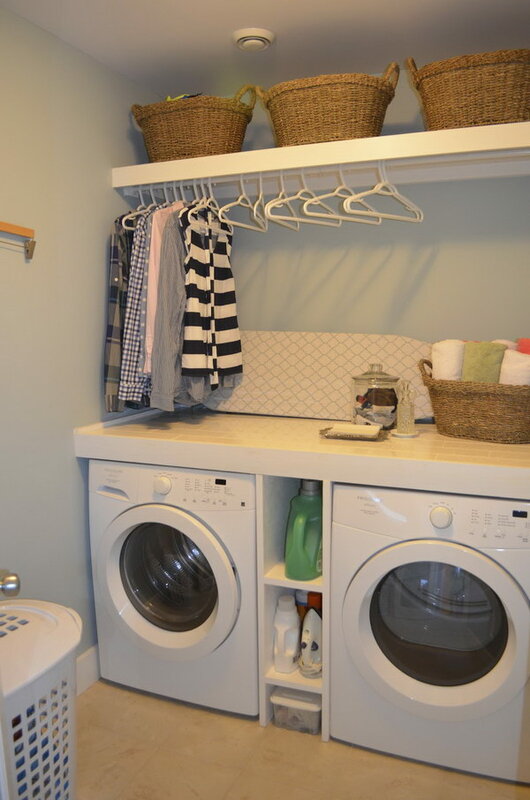 Laundry rooms are the workhorses of household space, holding clothes, ironing, cleaning supplies, crafts, muddy boots and litter boxes well out of sight of most household guests. 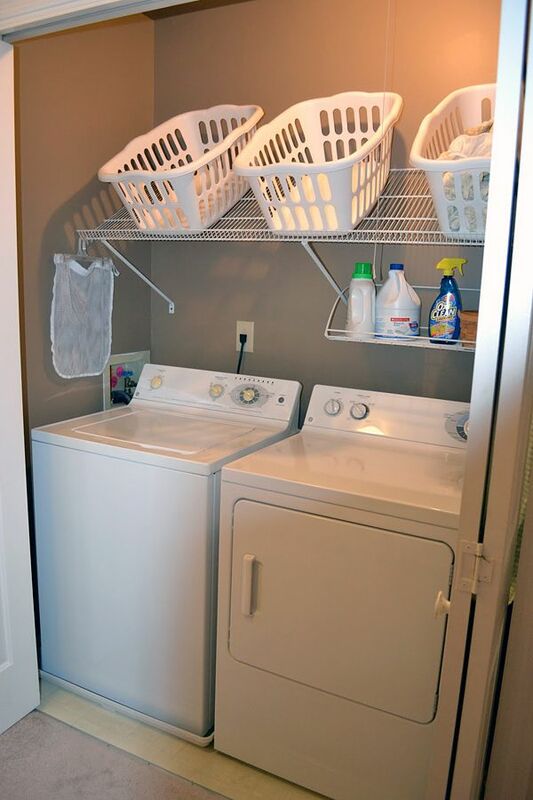 Laundry rooms are also frequently one of the most overlooked rooms in a home. 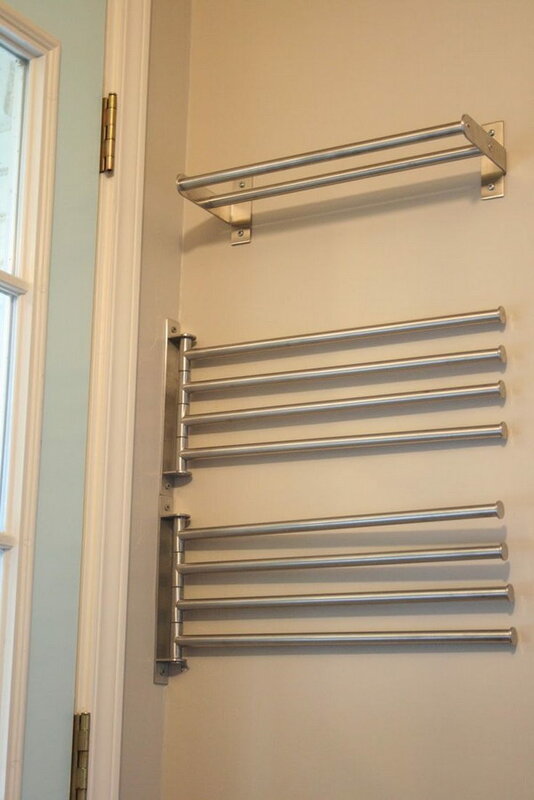 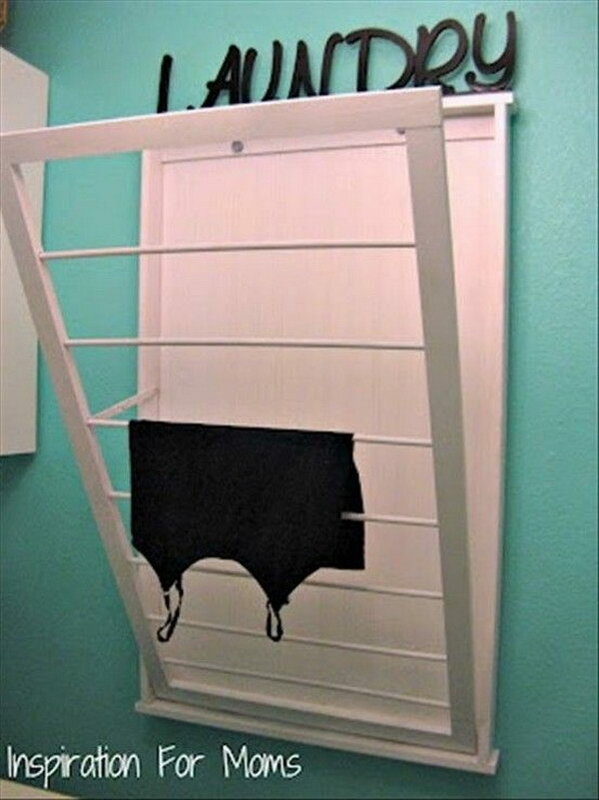 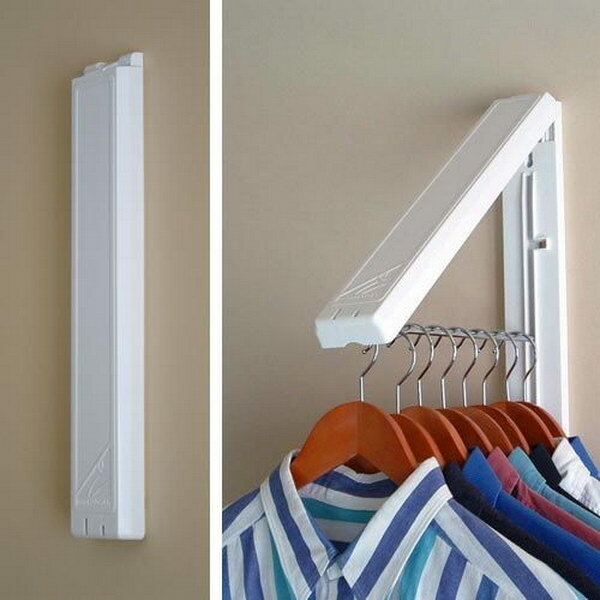 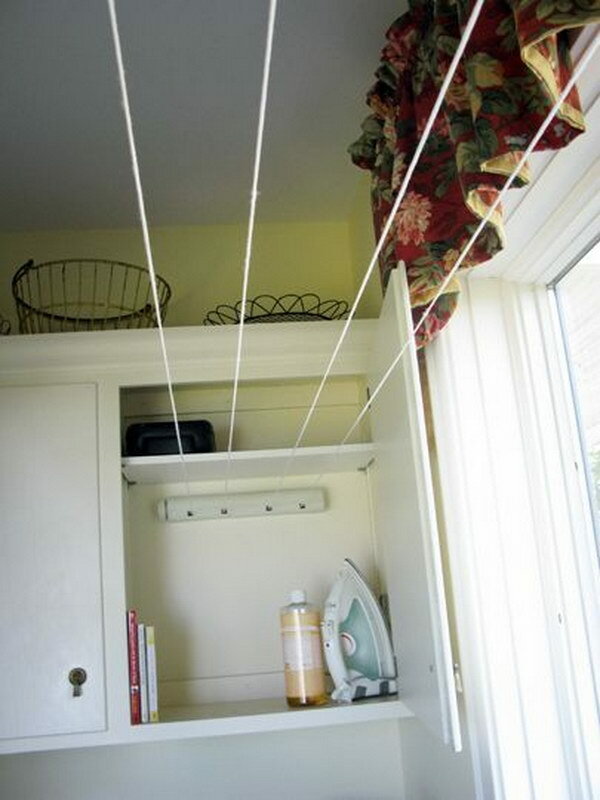 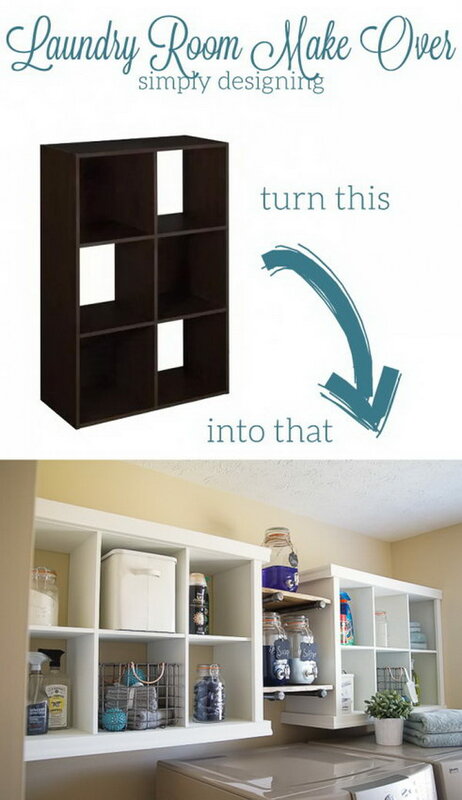 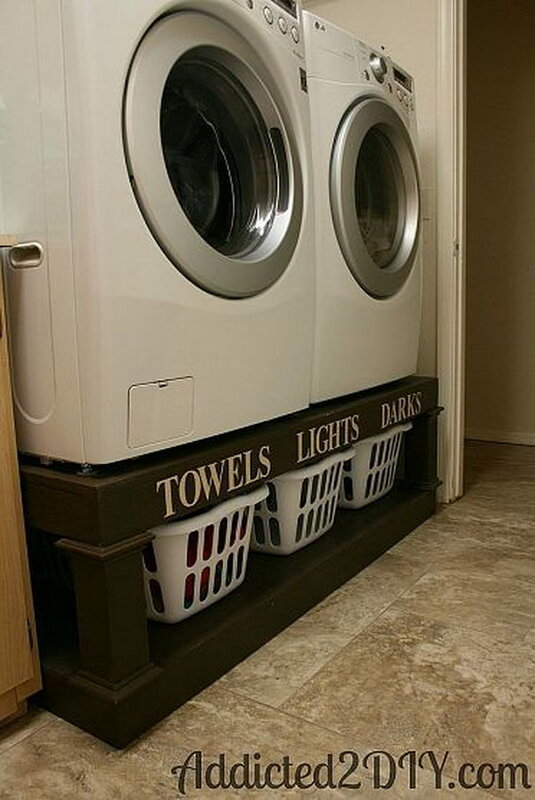 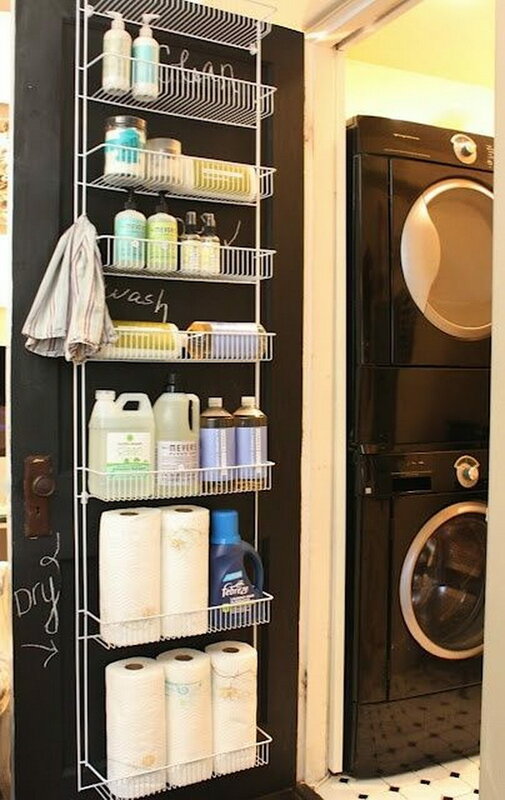 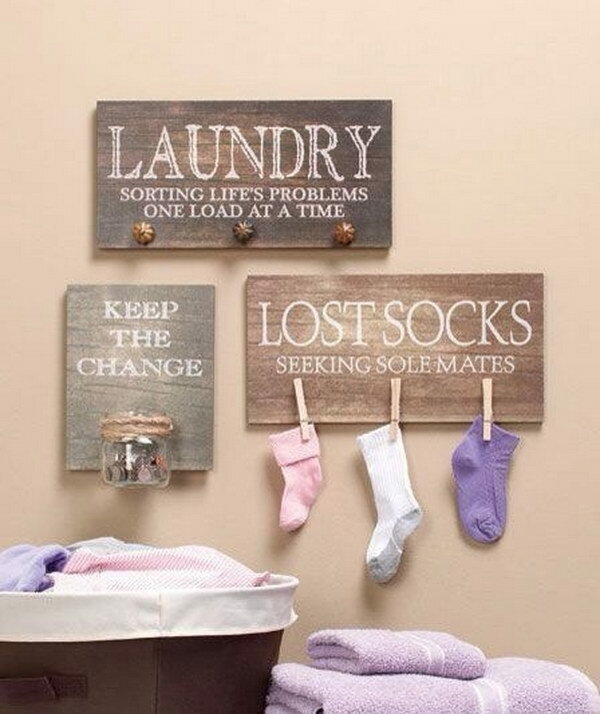 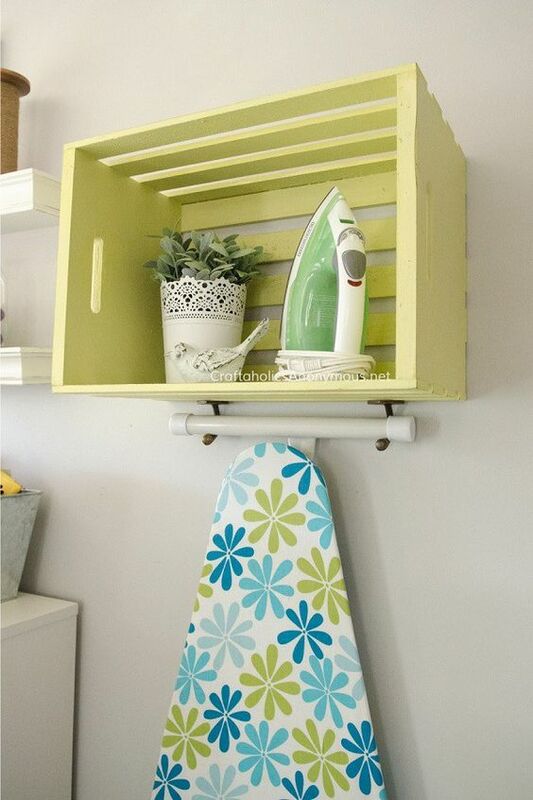 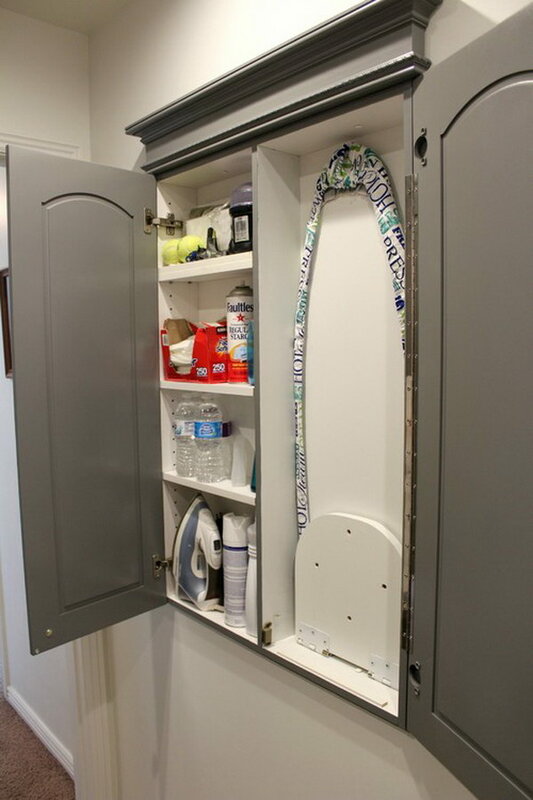 Whether you have a big or small laundry room, you always have to make sure that everything is organized. 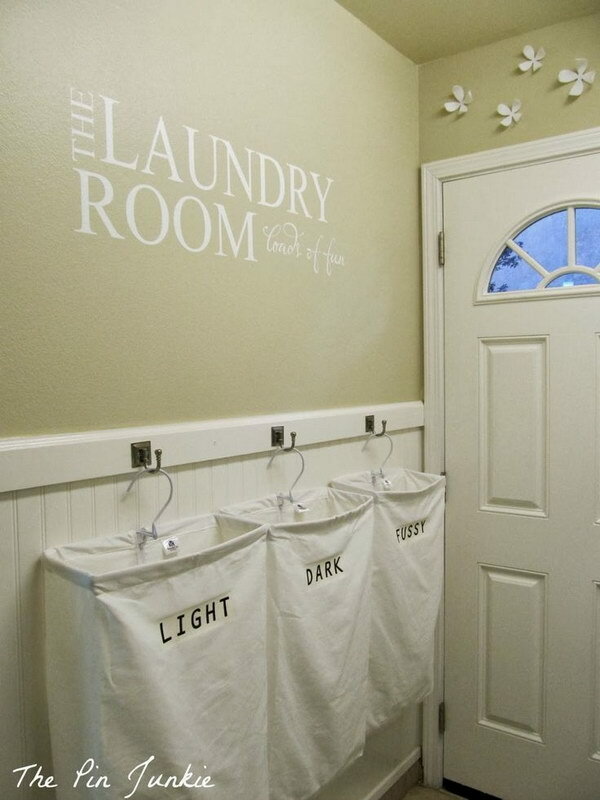 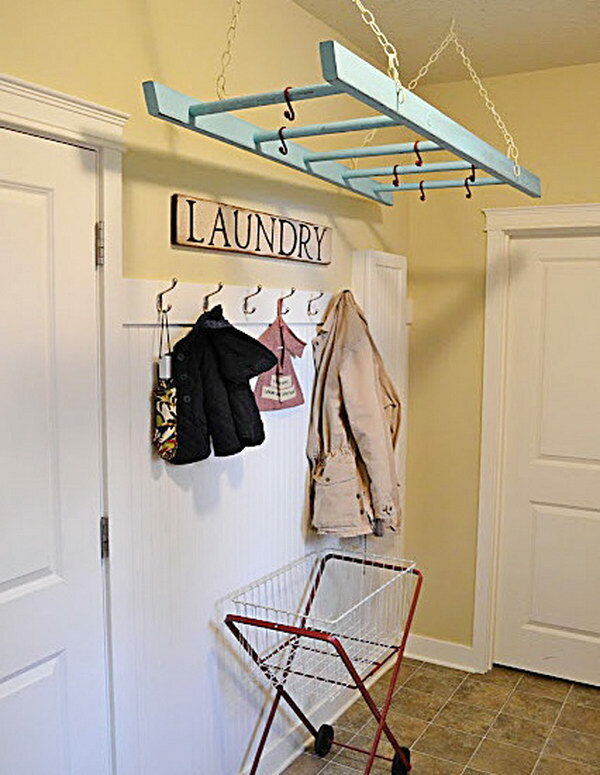 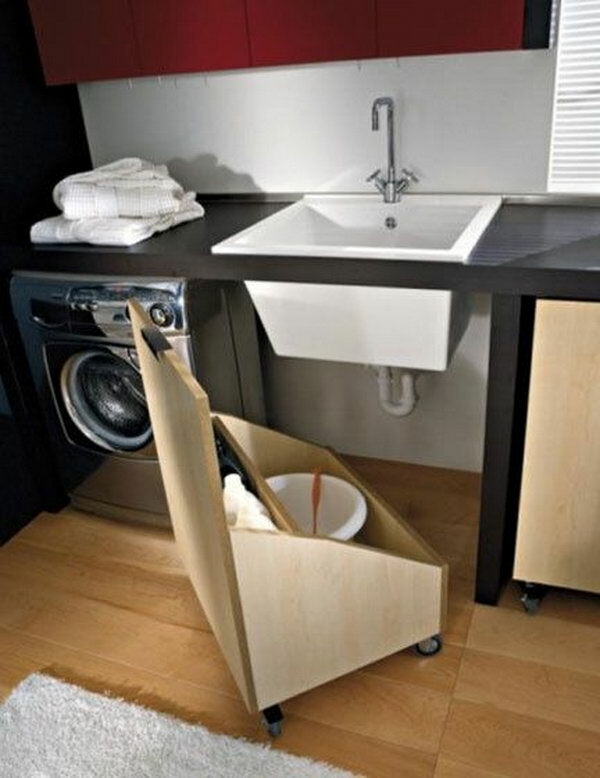 A well-organized laundry room can make the task of doing laundry less monotonous and more comfortable and functional. 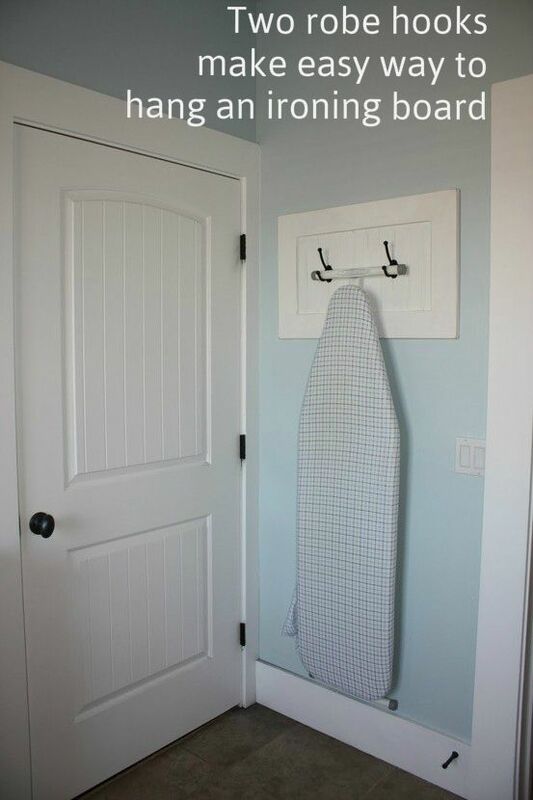 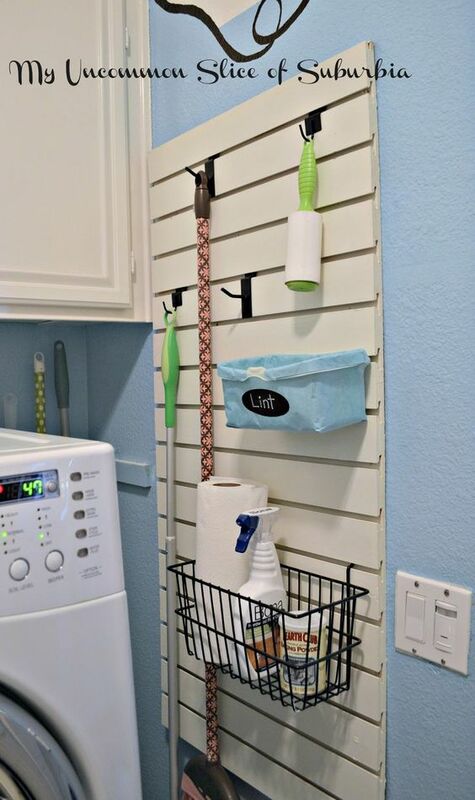 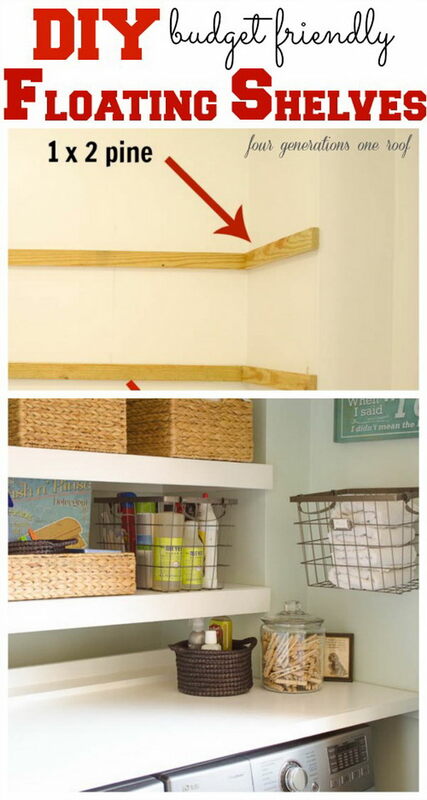 If you want some laundry room ideas on how to get organized and become clutter-free, you’ve come to the right place, these organization and storage ideas for the laundry room will help you out!